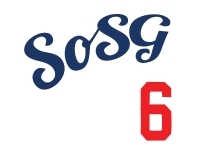 Sons of Steve Garvey: Boo! "I see you", indeed. Nice move, Hanley! I think this was about 5 days ago...Maybe 3.